Durable and versatile, boots are the ultimate footwear staple. These hardworking essentials, usually crafted in leather or suede, will have you stepping through the seasons in style—as long as you care for them properly. Natural materials are susceptible to the elements, so they require a special degree of TLC. With a few expert tips (which we’re sharing below), you can take measures to ensure the longevity of your boots, even if you really put them through their paces. Before you pull on a new pair, reference this guide, which covers regular care, spot-cleaning, salt stains, and more. 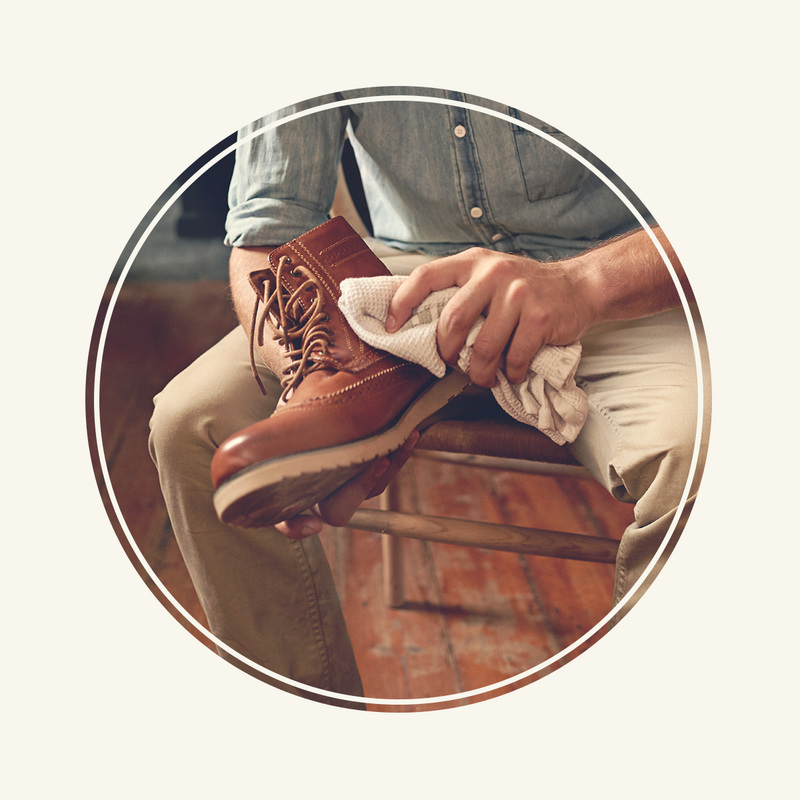 This one’s simple, easy, but surprisingly effective: Wipe your boots down with a damp cloth to remove dust, dirt, and light residue. Do it weekly if you can, or after enduring an especially rough commute. A good conditioner will keep the material soft and durable, so apply every one to six months to prevent drying and cracking. Finish off with a waterproofing product—we recommend waxes and creams, which work better and last longer than sprays. If your boots get wet—sometimes it’s unavoidable!—let them air-dry without any direct, forced heat. (Not even sunlight, which can fade color.) The thing to remember is that leather is a natural material. It’s highly porous and absorbent, so treating and protecting it with the proper products is essential. The perfect time for serious care is in the off-season. Before you store them away for the spring or summer months, treat them to a full cleaning and conditioning. To help them keep their shape, use a cedar shoe tree or stuff newspaper inside before storing in a cotton or canvas dust bag. Leather boots prefer a cool, dry place to hibernate so they can be fresh for the following season. TIP: If things get extra salty during the winter, take care of it ASAP. Salt can corrode the material if it rests on the surface for too long. You can remove salt stains from leather in just a few seconds with warm water and a bit of lemon juice. After cleaning, apply a conditioner and protector so your boots are all set to wear. More questions? No problem. When in doubt, refer to our extensive leather care guide. 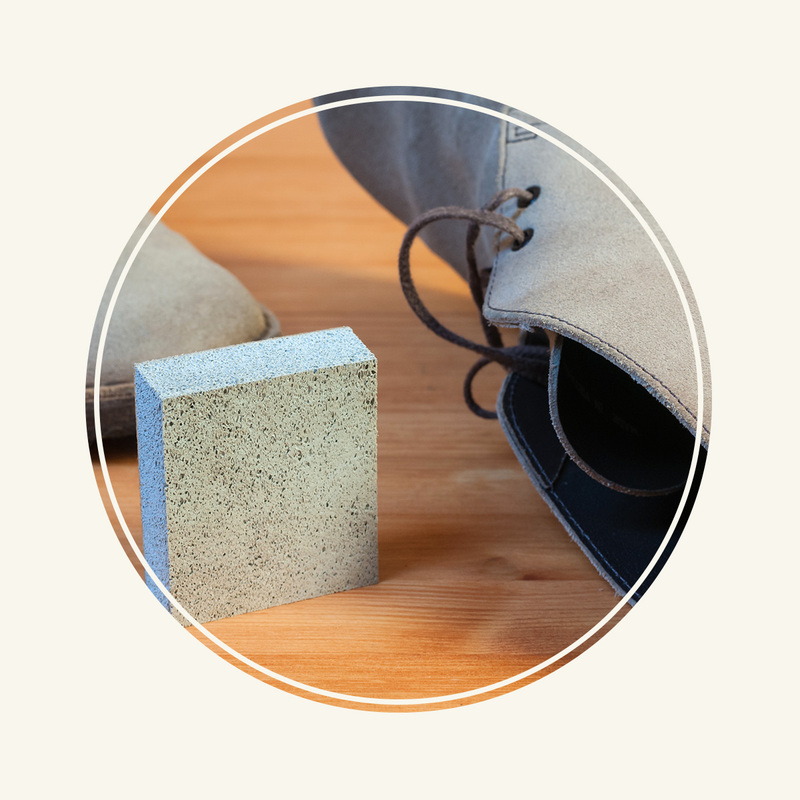 Suede’s brushed, soft surface makes it vulnerable to dust, dirt, and stains. The number one thing you can do to protect your boots? A waterproofing spray. Keep them protected to prevent anything from seeping into the nap of the material. Apply once before your first wear and every few months after that. Spot a scuff? Don’t fret. Grab a kneaded eraser (made of soft rubber, they’re widely available online or in art stores). Use light pressure and rub the eraser in all directions so you lift the mark, rather than press it deeper into the material. 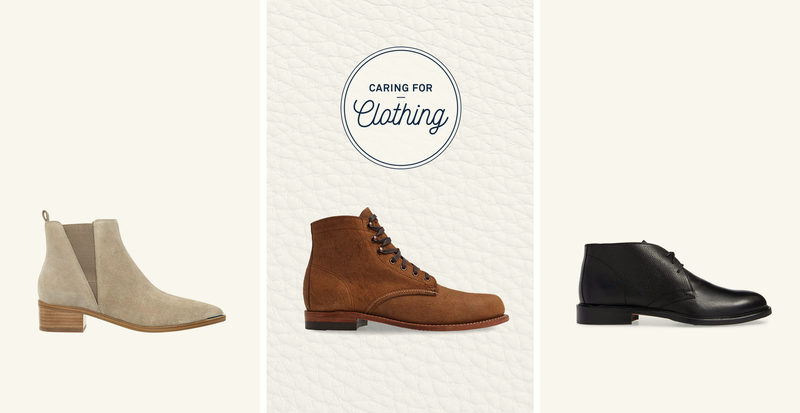 Much like leather, you’ll want to ensure your suede boots keep their shape when not being worn. Use a shoe tree or stuff them with newspaper before storing them in a breathable dust bag. TIP: Dirt happens. A suede brush works great, or you can buff out a stubborn spot with an emery board or nail file. Never underestimate the power of household objects. Need a little more help? Check out our complete suede care guide. Even if you live in the harshest of climates, you can enjoy new-looking suede and leather boots by employing an extra dose of care. 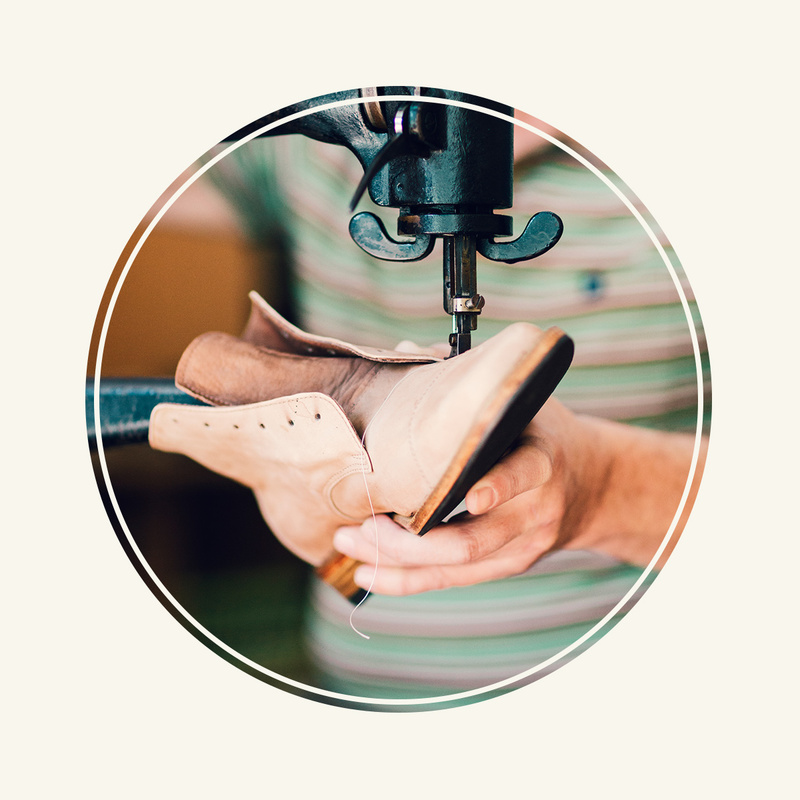 A cobbler is a multi-skilled craftsperson who can repair soles, broken heels, busted seams, and much more. For a cobbler, each boot is a new case to diagnose and repair with precision and expertise. Consider having your boots resoled when they show telltale signs like holes, uneven wear along the sides, water damage, or thinning. While there’s no definitive timeline for having boots resoled, you may need to do it more often if you wear out footwear quickly. Give your soles a glance every so often, and turn them over to a cobbler before too much damage occurs. TIP: If the sole is separating from the boot, you know it’s time to hand it over to a professional. A cobbler can add years to the life of your shoes and boots, so it’s worth seeking out the best in your area.